When you leave a comment or subscribe to our newsletter, the Website generally, collects personal information from you such as your name or email address. The Website uses social media commenting systems and it may happen that you choose your social channels to comment or share a post. Besides your comment appearing on the website, the website may also, receive information about you from these channels – such as Facebook, Instagram, Twitter, Google, Linkedin Or more etc. Information about you and your device is automatically collected by the website when you access it. When you browse the website, a log of your IP address, operating system type, browser type, referring website, pages you viewed, and the dates/times of your access and actions taken – such as the links accessed is collected by it. Cookies, which are small data files stored on the browser by the website have information on your session cookies (which expire when you close the browser) and persistent cookies (that stay on your browser until deleted). The Website logs in this information to provide you with a more personalized experience on the Website. Share promotional information through a newsletter, with an option to opt-out in each email. Share any possible administrative or confirmation messages. Track and show advertising on the Website. The Website may use third-party service providers to service various aspects of the operations. 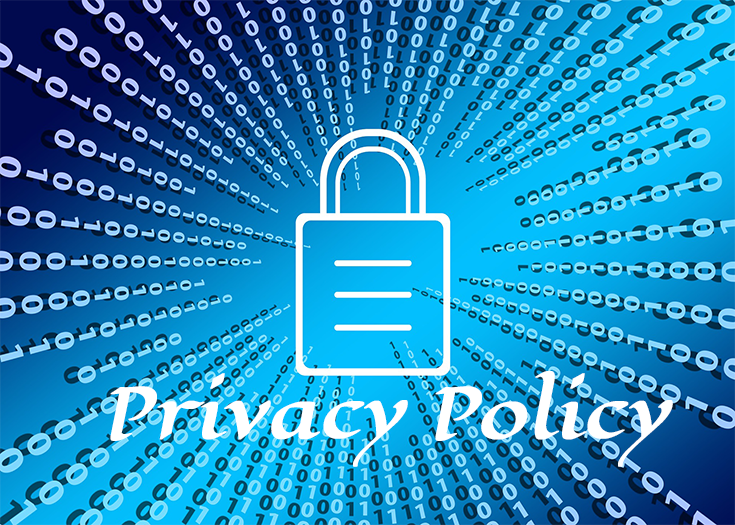 Each third-party service provider’s use of your personal information is dictated by their respective privacy policies. Google Analytics may capture your IP address, but no other personal information is captured by Google Analytics. This is used to track Website Usage and provide information to referring websites as well as track user actions on the Website. Data that is collected from analytics or cookies are examples of this subhead. The data does not identify you alone and is generally shared with parties for marketing, advertising, and other similar needs. When you leave a comment on the Website, information like your name or website is publically visible. Your email address will never be publically displayed. Users may see your username, avatar, profile description and website information. Cookies on the Website store your preferences, record user-specific information on what pages users access or visit, ensure that visitors are not repeatedly sent the same banner ads. They also, help customize Website content based on the visitor’s browser type or other information that the visitor sends. Cookies may also be used by third-party services, such as Google Analytics, as described herein. Thrilling Travel is a participant in the Amazon Services LLC Associates Program, an affiliate advertising program designed to provide a means for sites to earn advertising fees by advertising and links to Amazon.com. As part of this Amazon Associates program, the Website will post customized links, provided by Amazon, to track the referrals to their website. This program utilizes cookies to track visits for the purposes of assigning commission on these sales. Our Website Newsletter can be used for the purpose of updating you or for marketing purposes. For this purpose, these newsletters are tagged with a tracking pixel that allows the Website to analyze the success of the emails. You may opt-out of future email communications by following the unsubscribe links in our emails. You may also notify us at thrilingtravel@thrillingtravel.in to be removed from our mailing list. You may contact us at thrillingtravel@thrillingtravel.in to amend or update your personal information. The Website does not knowingly collect any personally identifiable information from children under the age of 16. If a parent or guardian believes that the Website has personally identifiable information of a child under the age of 16 in its database, please contact the Website immediately at thrillingtravel@thrillingtravel.in. The Website will do its best to delete this information to the best of its ability.